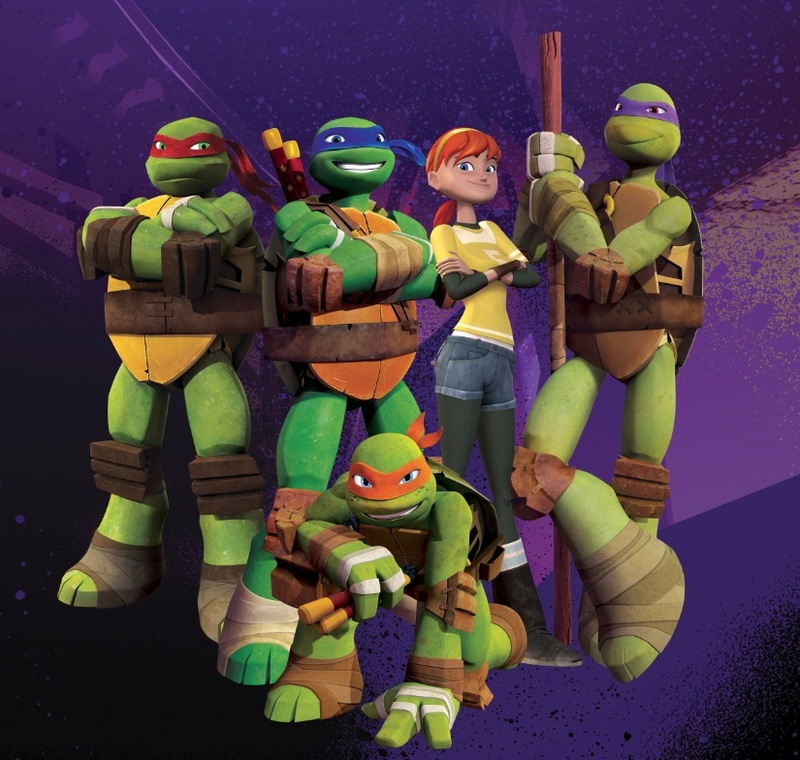 Nicktoons is now available to TalkTalk customers on YouView channel 560, as part of TalkTalk TV’s Kids Boost and Entertainment Extra Boost. The Kids Boosts offers 16 of the best children’s linear and On Demand channels, including Nickelodeon and Nick Jr, for £5 (€6) a month. The Entertainment Extra Boost provides over 60 channels from both sides of the Atlantic and includes a wide range of children’s, music, factual and entertainment programmes, for £15 a month. “We are dedicated to bringing Nickelodeon content wherever audiences want it so adding Nicktoons and its schedule of hilarious and irreverent animation to TalkTalk TV’s line up is brilliant,” said Tina McCann, Managing Director, Nickelodeon UK & Ireland.